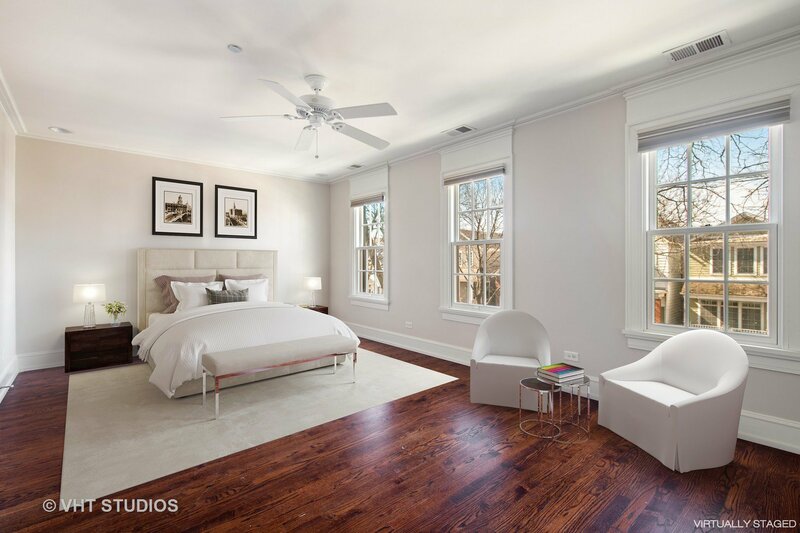 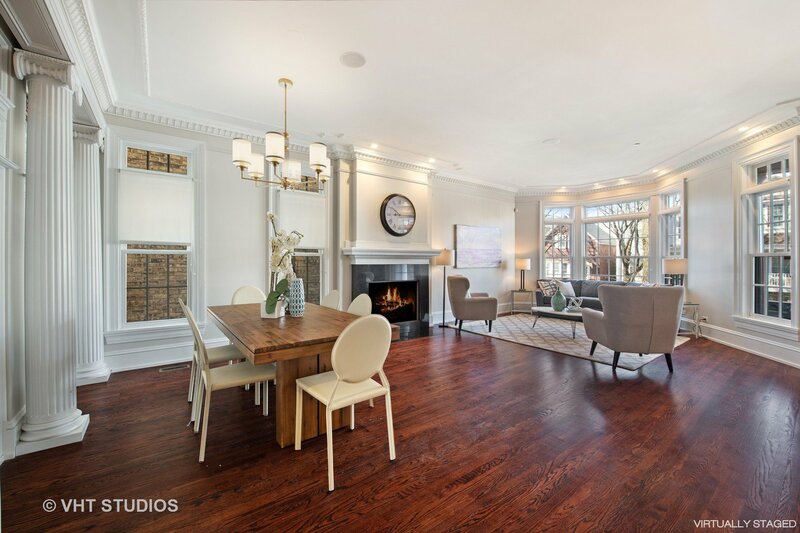 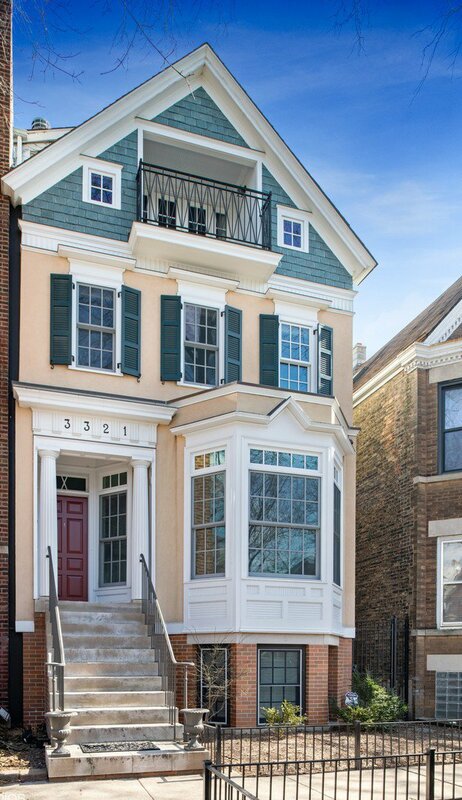 Stunning, one-of-a-kind 4800 SF Edwardian home in the heart of Roscoe Village in level 1+ Audubon school district w/2 car attached garage. 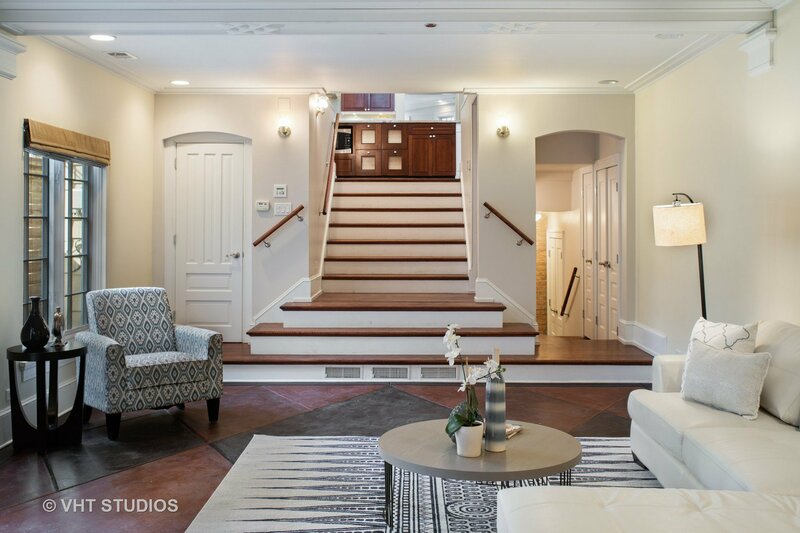 Seamless blend of architecturally distinctive details, grand entertaining spaces & comfortable living areas. 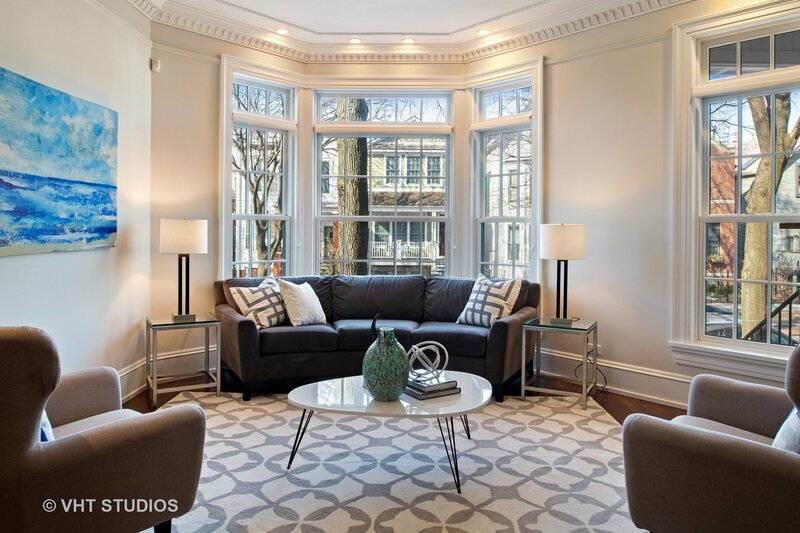 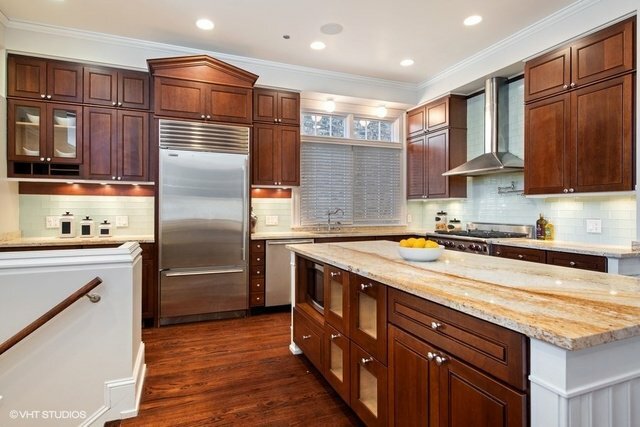 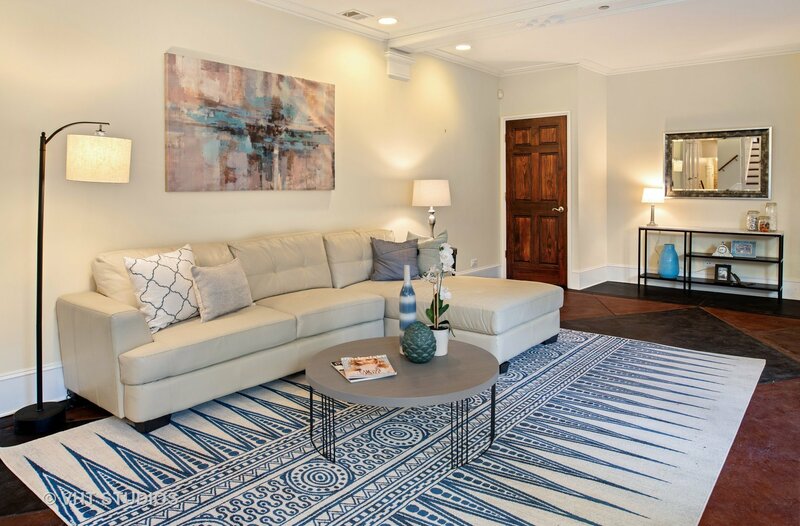 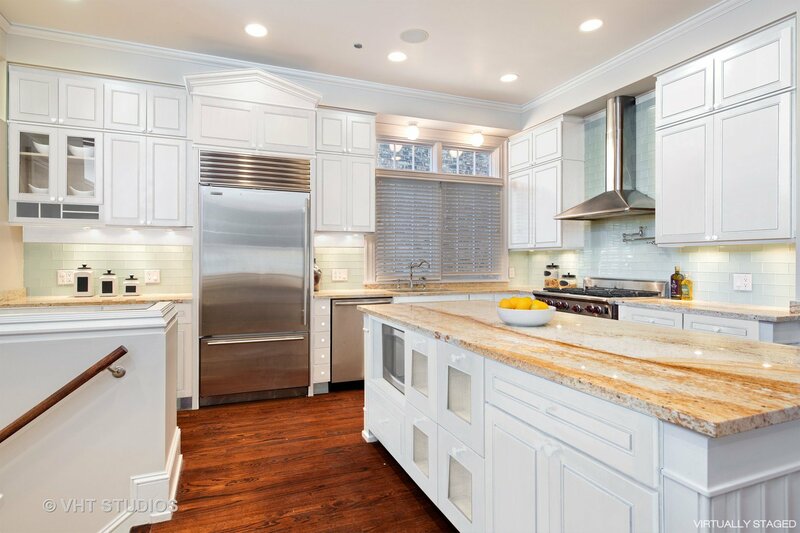 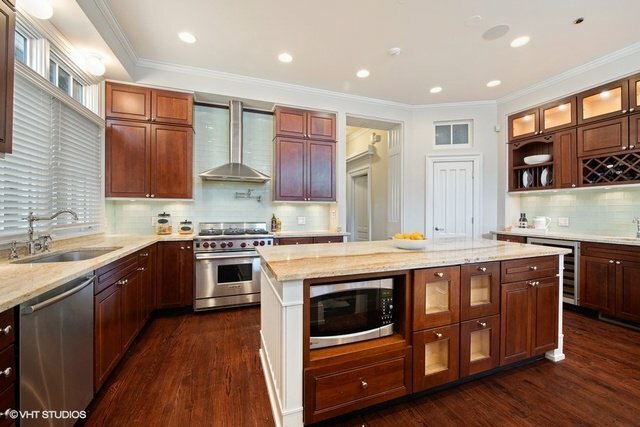 Unparalleled craftsmanship & luxury living space throughout, incl. 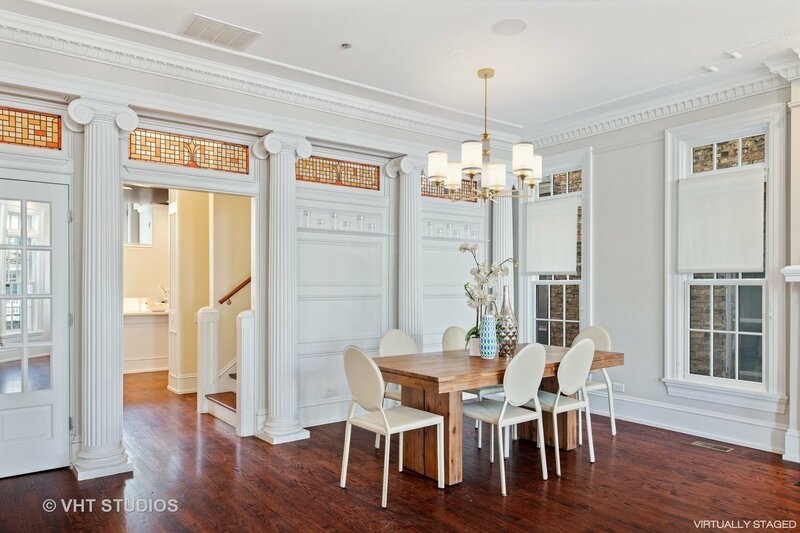 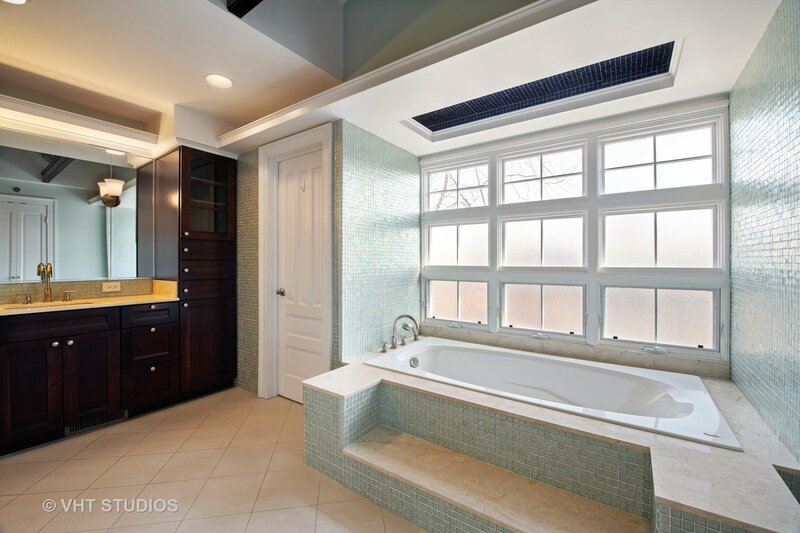 custom millwork, ornate moldings, natural stone, porcelain & stained glass. 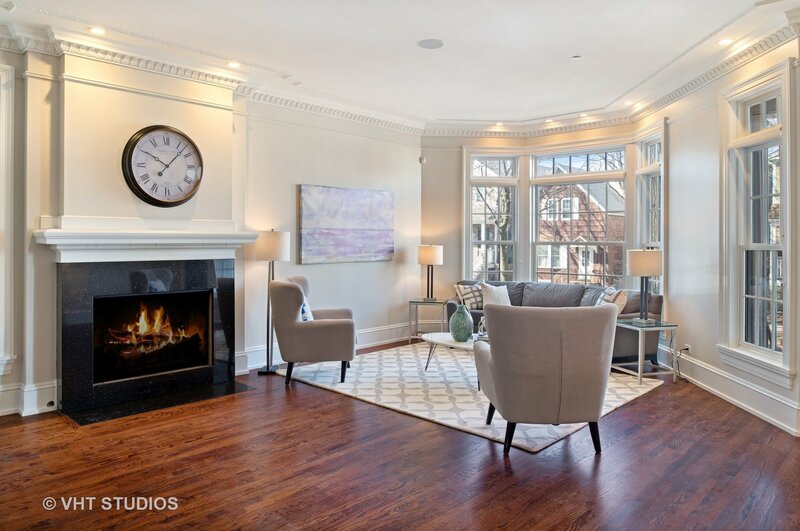 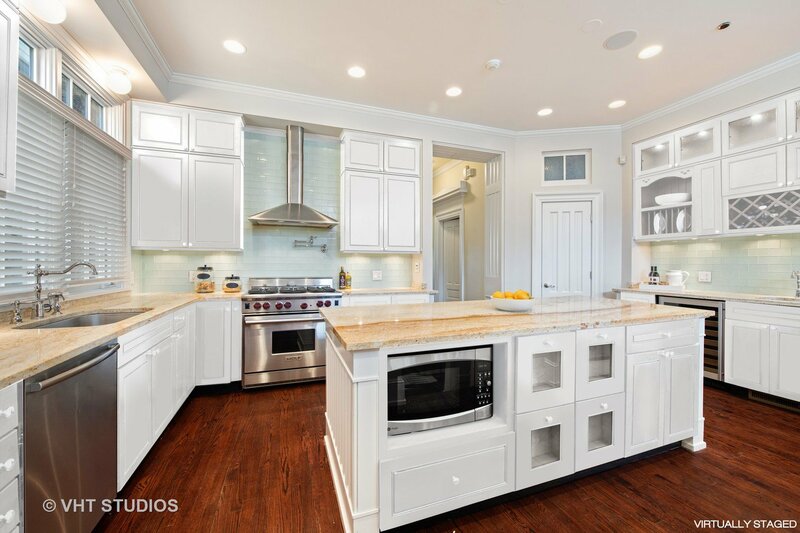 Main level features elegant living/dining room w/fireplace, gourmet kitchen w/custom cabinetry, granite, high-end appliances & oversized island w/breakfast bar & access to garage deck. 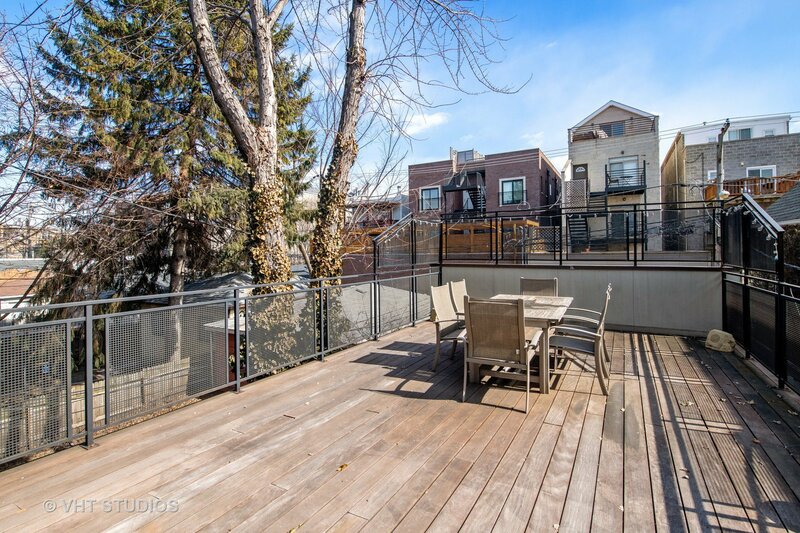 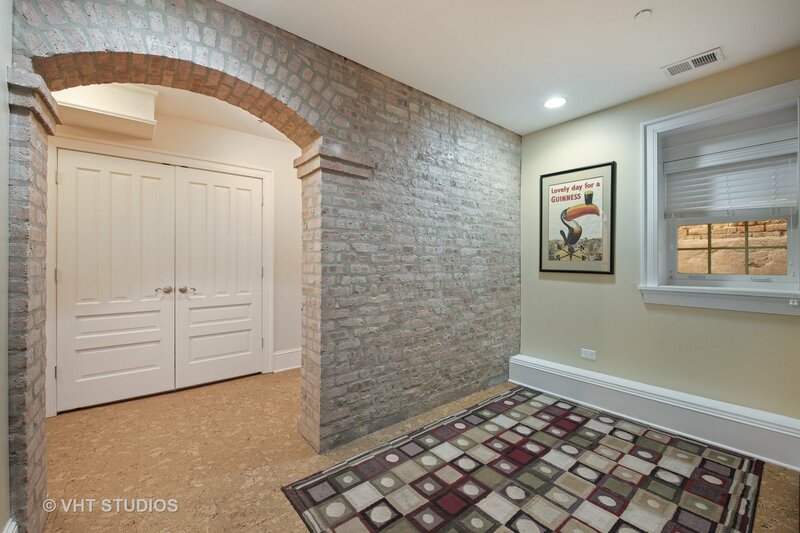 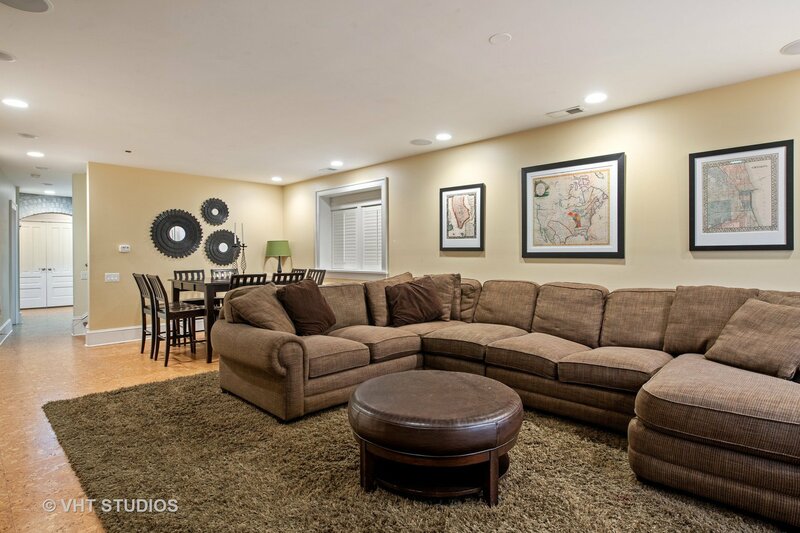 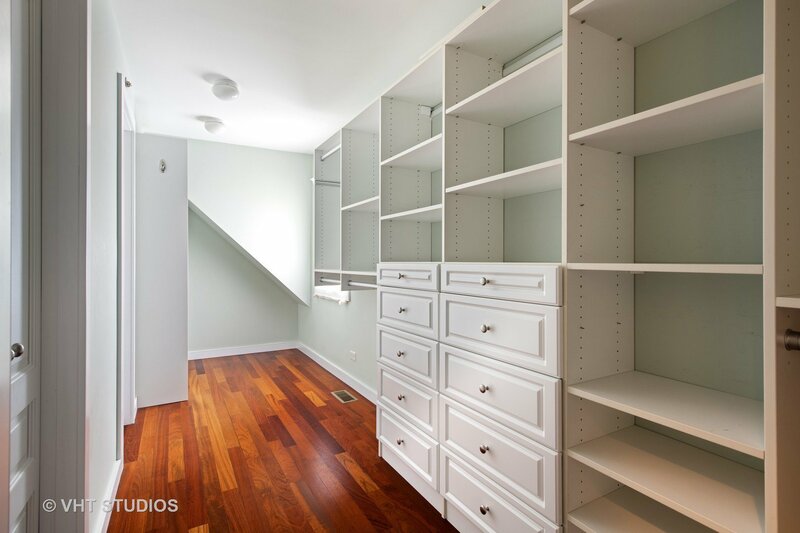 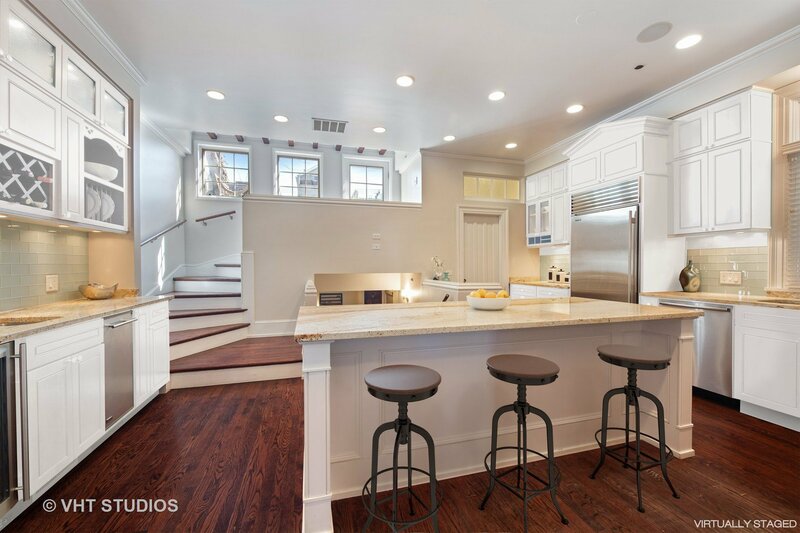 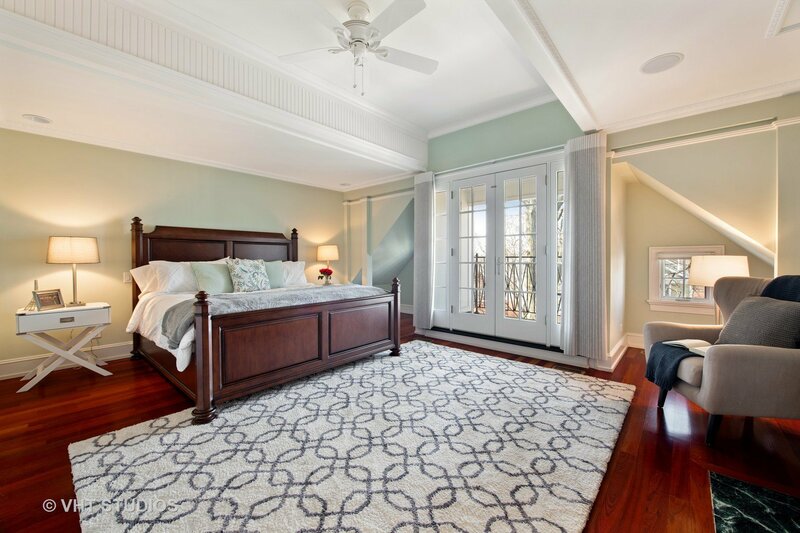 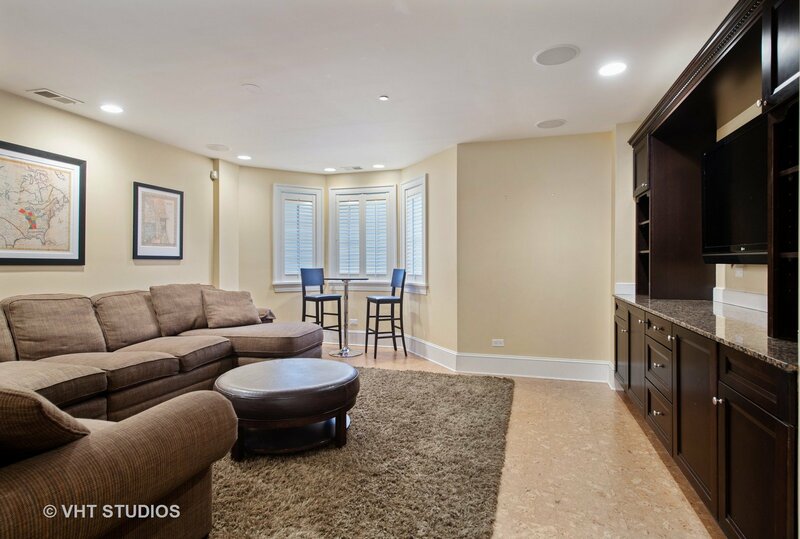 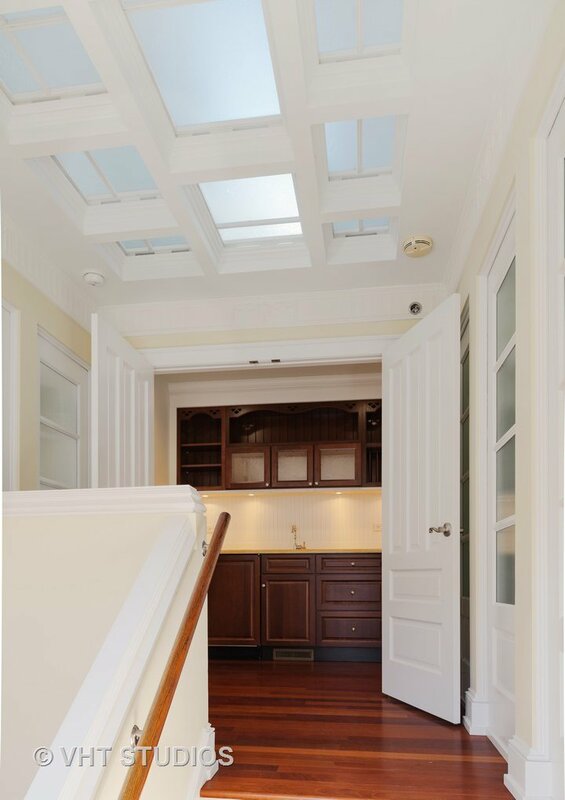 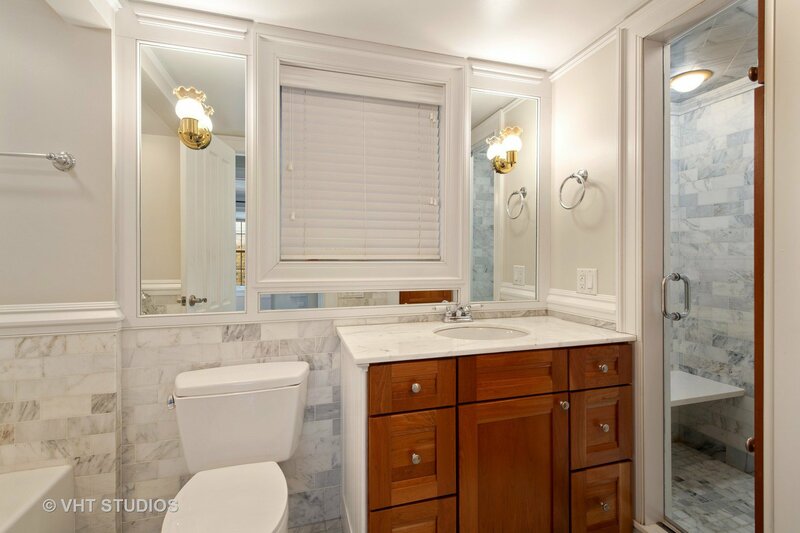 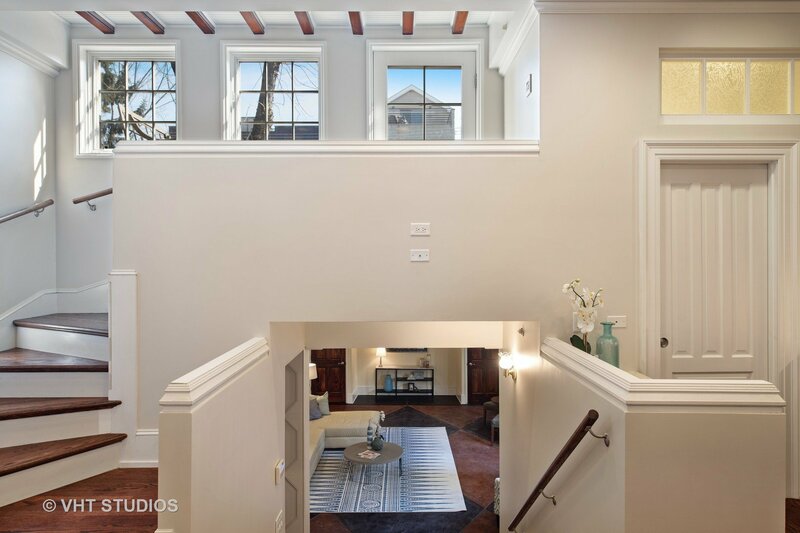 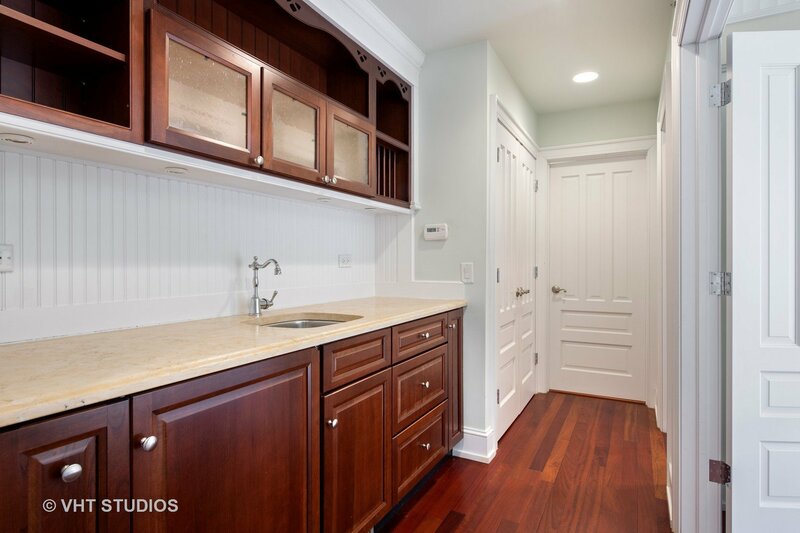 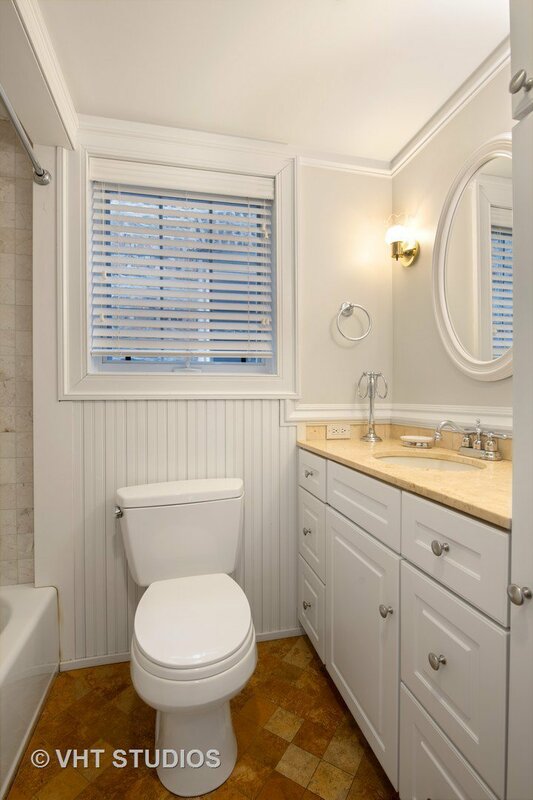 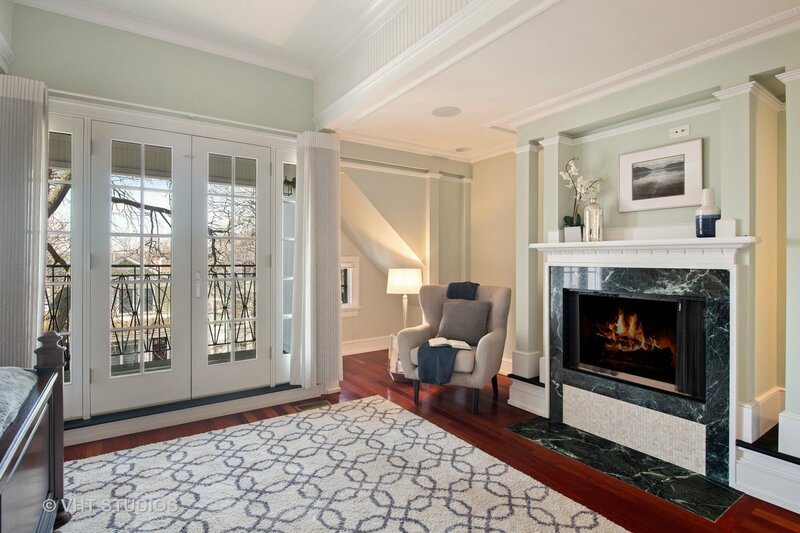 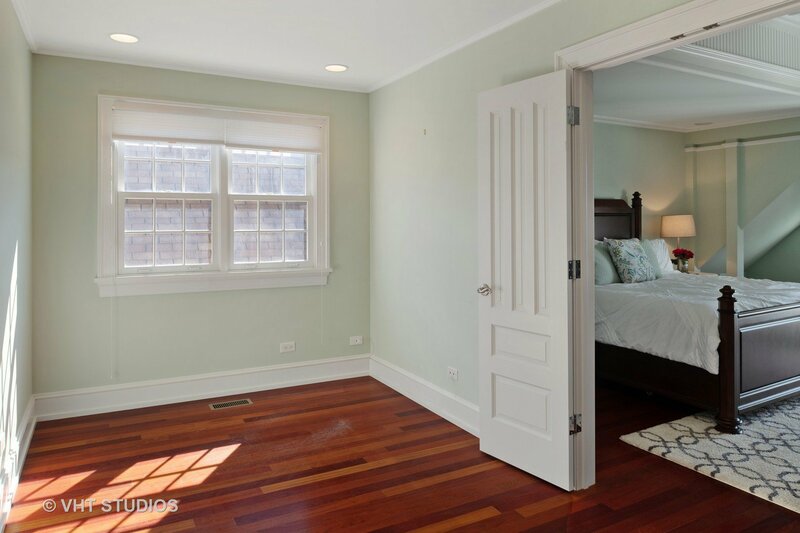 Step down to the sun-filled family room, leading to LL w/rec room, full bath & wine cellar. 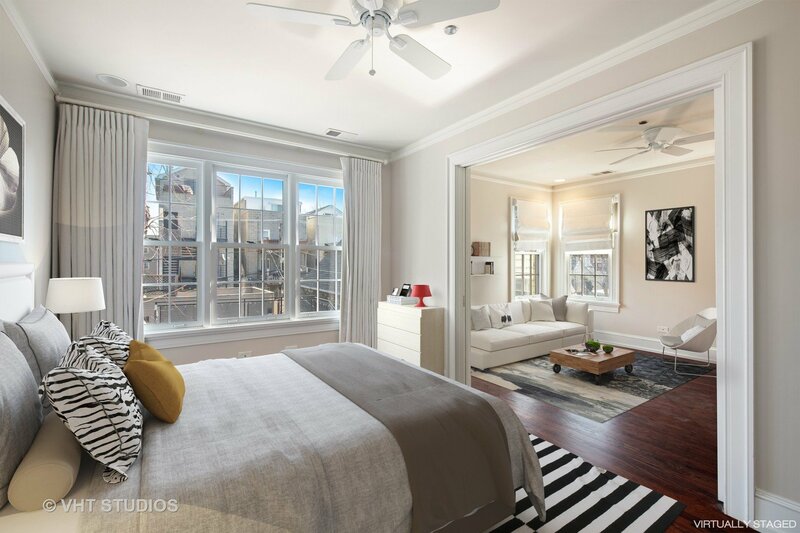 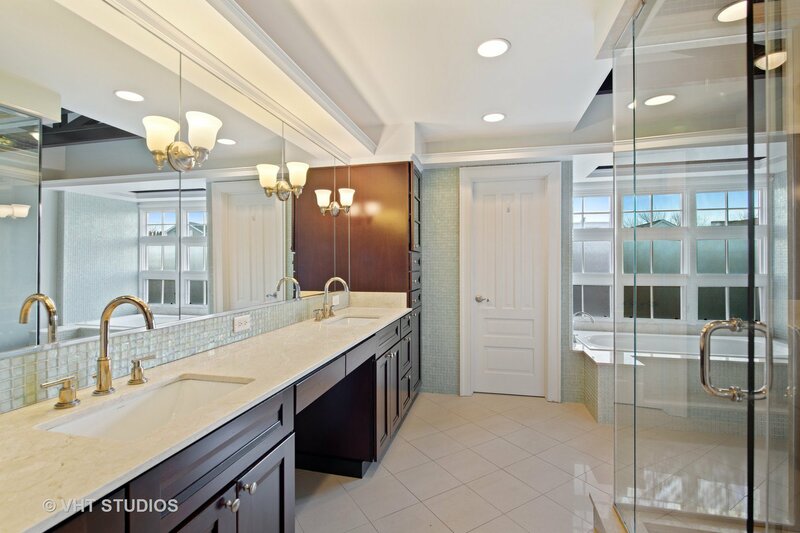 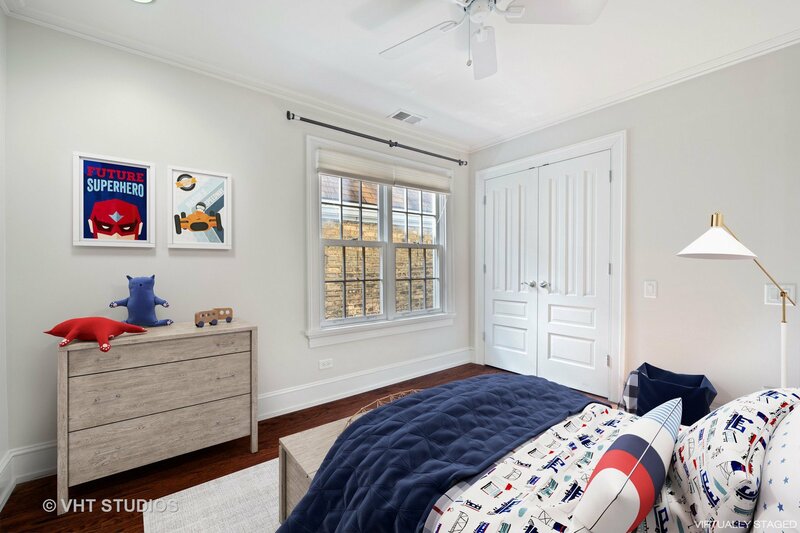 5 BRs up, w/lavish 3rd flr master retreat complete w/fireplace, balcony, walk-in closet & truly luxurious bath w/dual vanity, jetted tub & steam shower. 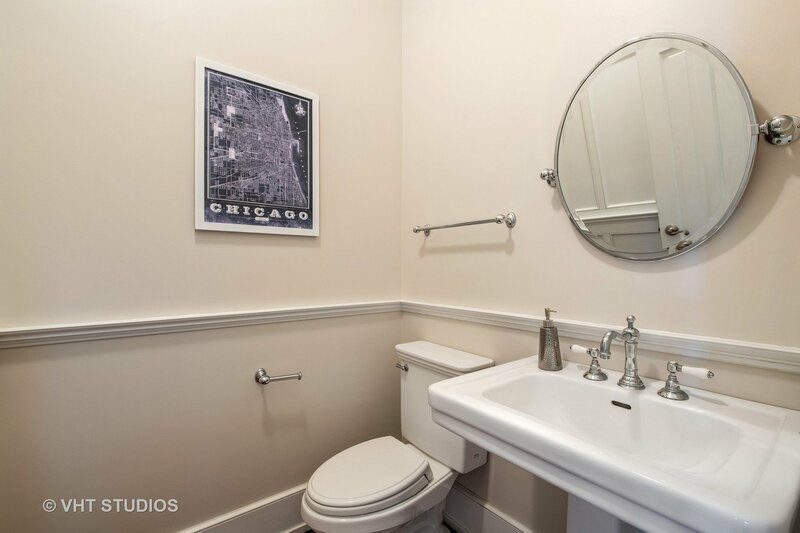 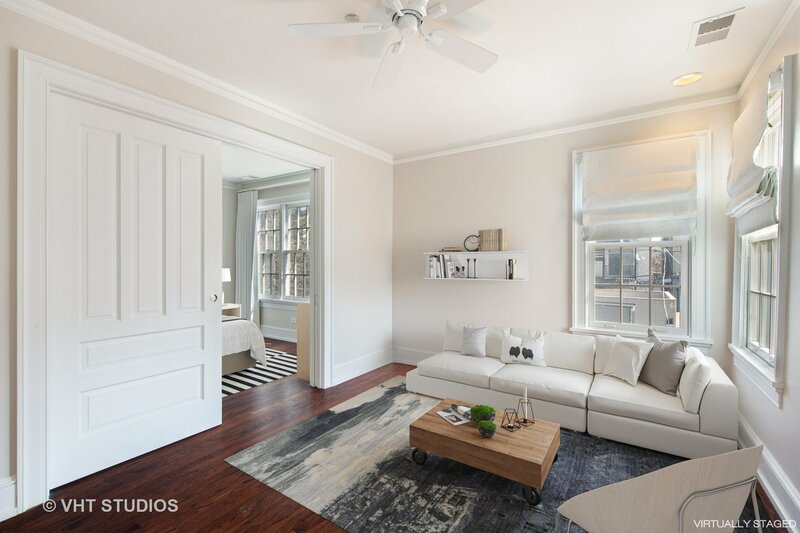 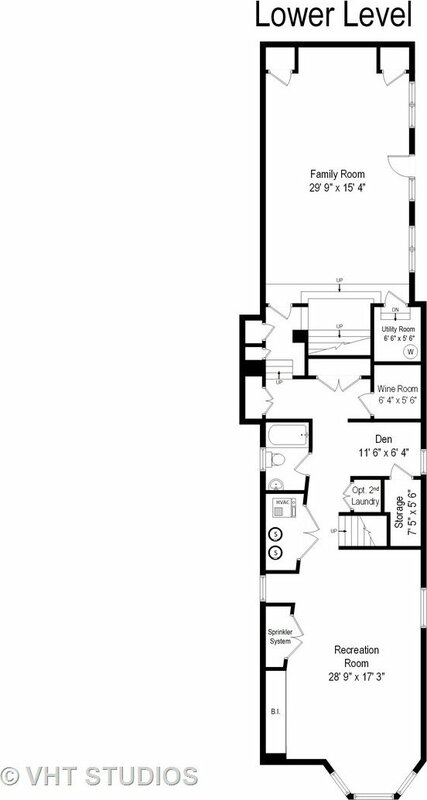 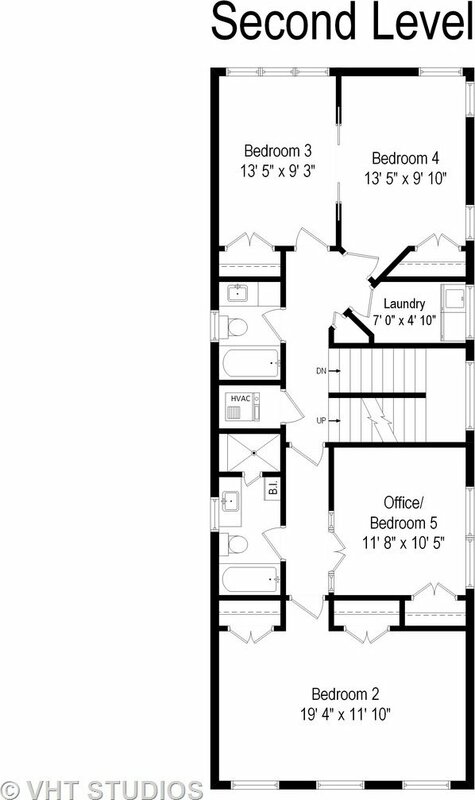 2nd flr has 4 large BRs, 2 full baths & laundry. 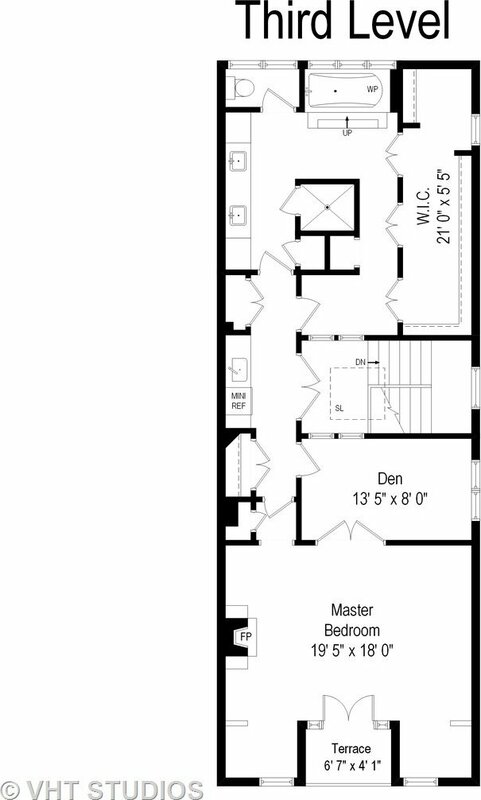 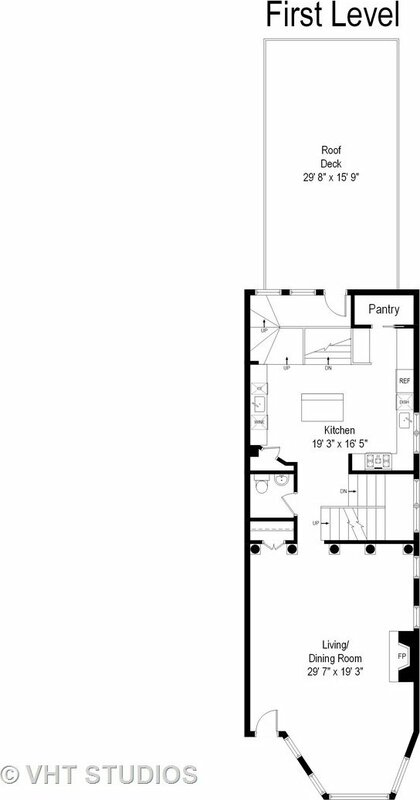 Additional features: heated floors in fam room & LL, speakers & wiring for sound, dual zone high efficiency HVAC.